Today ‘s Deal from Booking.com – Save 14%. 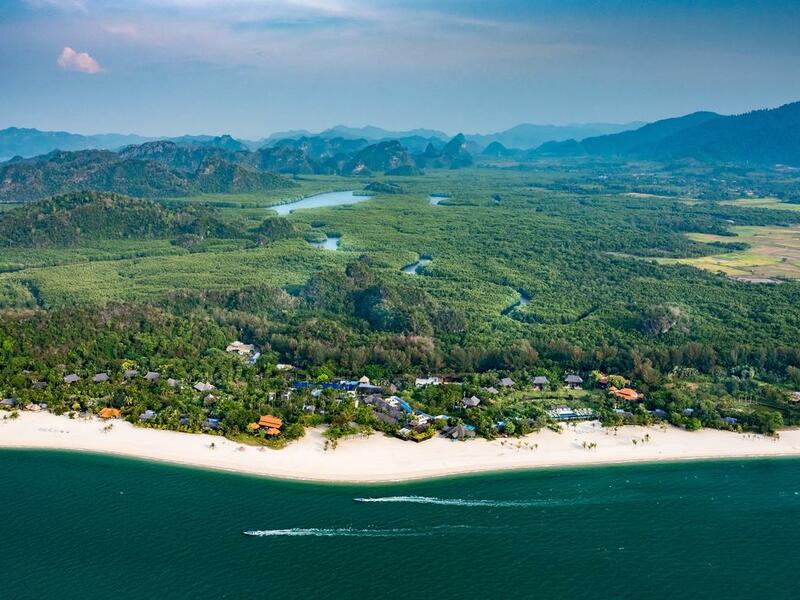 Four Seasons Resort Langkawi offers 5-star luxury within landscaped beachfront gardens, along a kilometer long stretch of Tanjong Rhu. It features a family pool, an 55 m adult pool with private cabanas, the multi-award winning Geo Spa, 3 restaurants and the Middle East-inspired Rhu Bar.